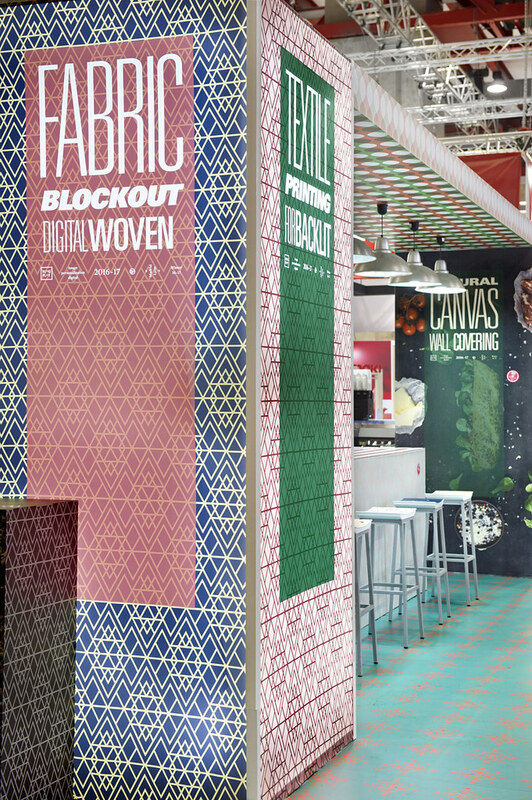 Whether it is used for sublimation or direct printing and with polyester or natural fibres, digital printing is playing an increasingly important role in the large-format textile printing sector. How can we incorporate a personalised textile option into the traditional fabric production flow? 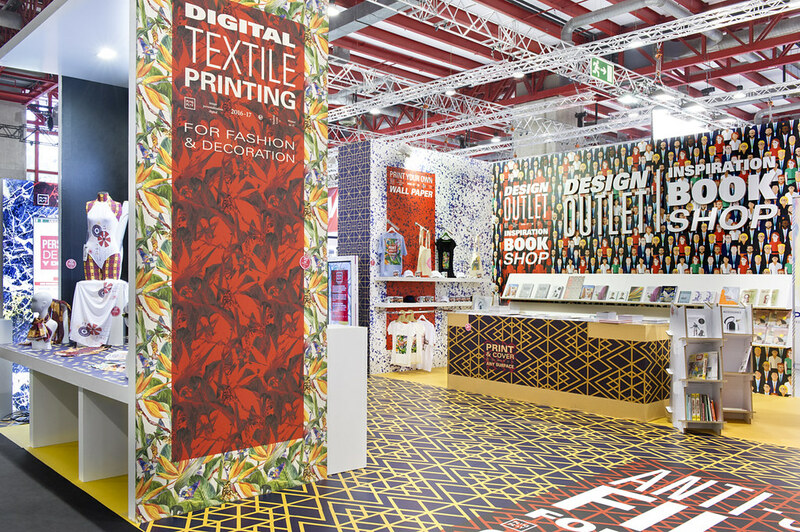 What are the latest innovations for textile brands thanks to digital printing? 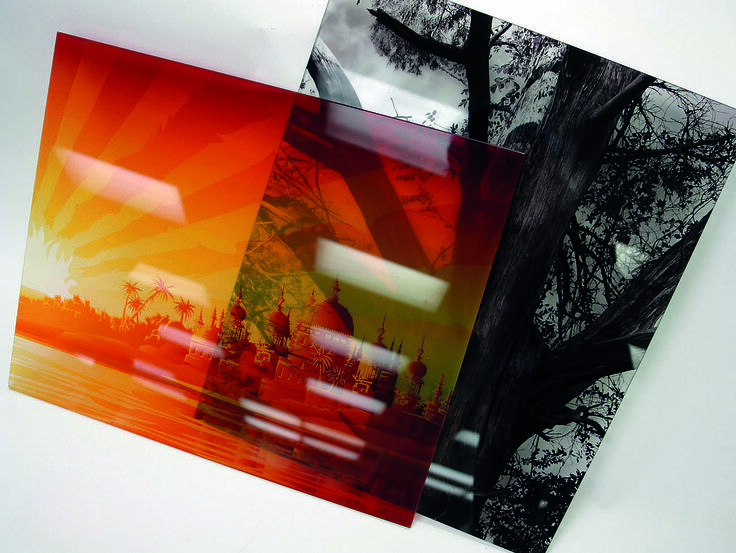 Recent innovations, whether in terms of printing media or techniques, are opening new doors. 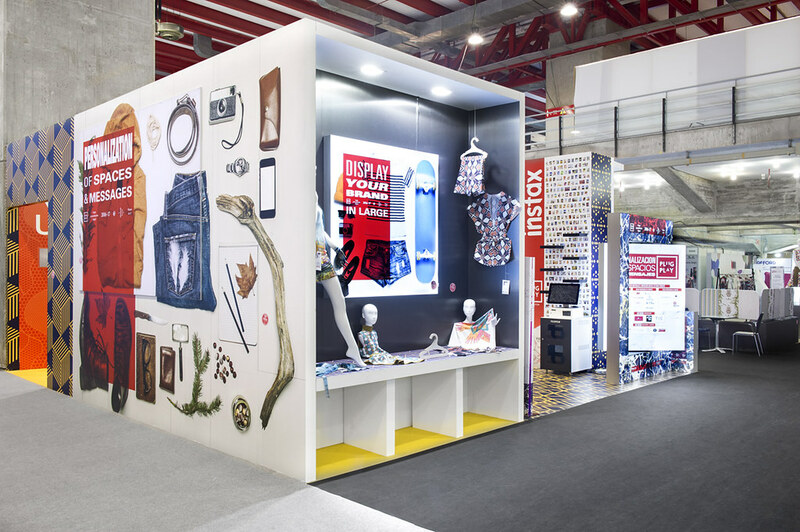 Printed decoration is important to C!Print exhibition visitors: interior architects, shop managers, merchandisers, etc. How can they make their interiors stand out and come alive, whether they are public or private? To that end, C!Print and La Plateforme will be going a step further in 2015 (guided tour, conferences and workshop) to give new ideas and open up the field of possibilities to decorators, interior architects, designers etc. In the 100m2 PLUG&PLAY workshop, you will discover a space which has been fully personalised by textile designers and interior designers with the guidance of specialists who will present the slight differences in quality between the different inkjet and sublimation printing technologies and the results obtained on a large range of different polyester or natural fibre fabrics (cotton, linen, silk). 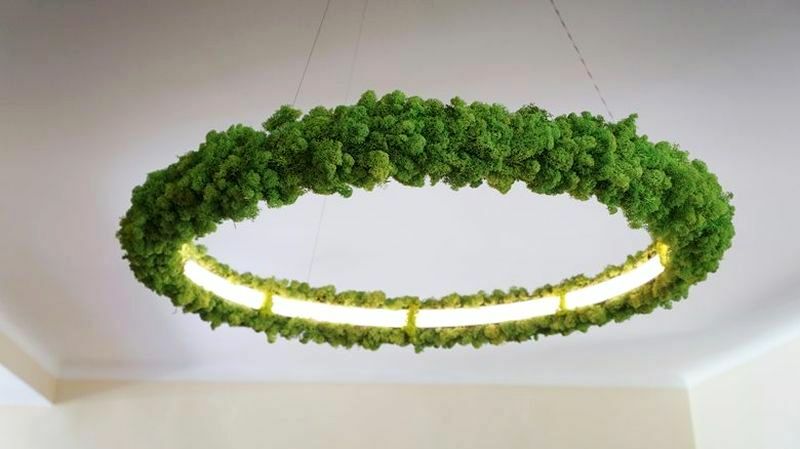 Those who took part in Off C!Print organised in collaboration with Nicole Barre from Les Parcours Design were able to assess the potential of digital technologies in the personalisation of spaces whether in terms of decoration, architecture, retail marketing, planning or museography. Over the course of the 3-day trade show, creatives, designers, advertisers, brands and local authorities travelled to the town of Lyon to discover the open-air ideas book. 2 – Personalisation The possibility of creating very small production runs or even unique pieces has opened up new opportunities for shopfitters. Hotels, restaurants and sales outlets can tailor their projects to meet their specific marketing strategies while incorporating decorative and communicative elements. Personalisation creates unique and renewable environments that brands can use to deploy new offers and associated services. In the 100m2 workshop, you will discover a space which has been fully personalised by textile designers and interior designers with the guidance of specialists who will present the slight differences in quality between the different inkjet and sublimation printing technologies and the results obtained on a large range of different polyester or natural fibre fabrics (cotton, linen, silk). 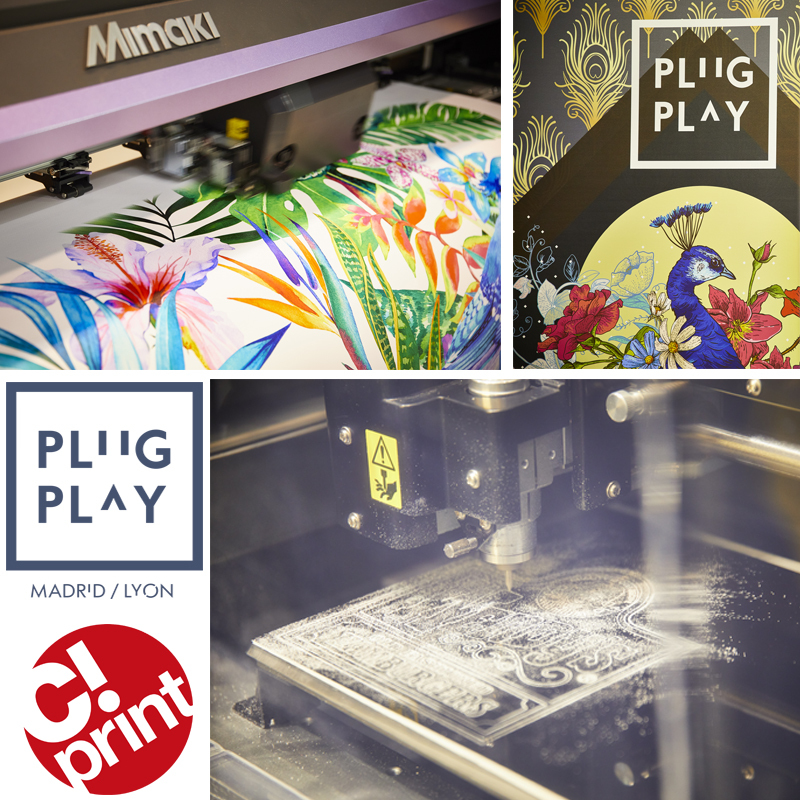 By visiting the PLUG&PLAY product personalisation workshop, you will learn about the various production options for use with direct digital, flex heat transfer or silkscreen printing. At the trade show, you will also meet all the suppliers of digital textile printing technologies. 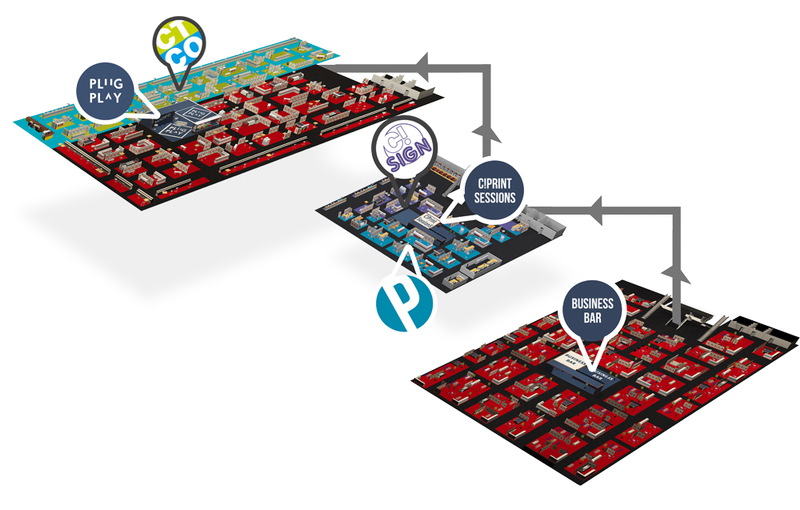 >> At C!Print, 36 equipment manufacturers invite you to discover their new solutions! The space will be created in partnership with the French specialist in inkjet printing using reactive inks: Grain de Couleur. Fashion, decoration, architecture, signage, outdoor displays, etc. 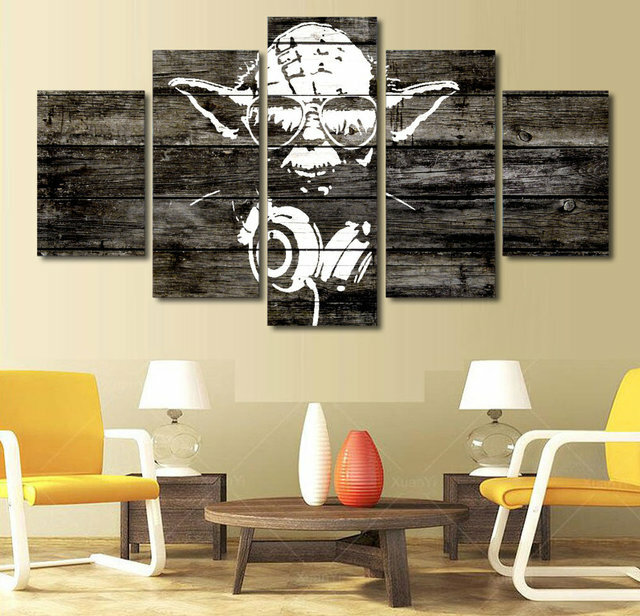 The applications for textile printing technologies are vast and more and more markets are using personalisation techniques. Productivity improvements in recent years have changed production methods and resulted in new applications: decoration, clothing, etc. Which markets? Hotels, restaurants, museums, shopping centres, train stations, airports, points of sale…whether the spaces are sales outlets, public places, meeting places or work places, they are communicative spaces. Digital technologies provide decorators, interior designers and designers with a new means of personalising these spaces. 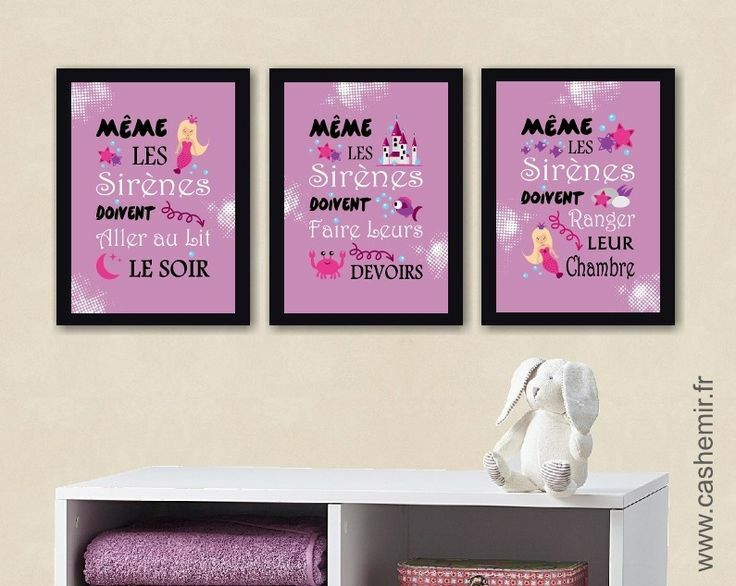 © 2018 Copyright La Plateforme Communication. Powered by WordPress & HTML5 Blank. Who are we? 656 is the organizer of C!Print and CTCO tradeshow. 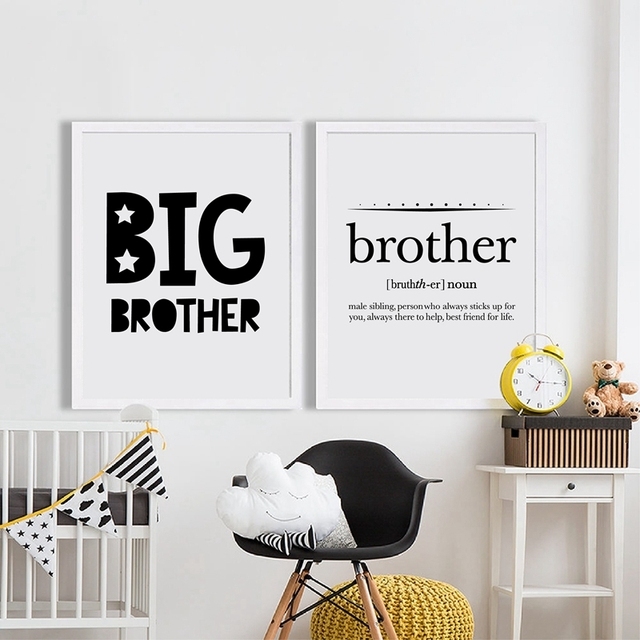 The lines between two formally distinct worlds are becoming much more blurred: printers are creating decorative elements and decorators are becoming publishers. The space will be created together with Grain de Couleur, the French specialist in inkjet printing using reactive inks. >> At C!Print, 59 exhibitors offer equipment or services for digital printing, silkscreen printing, embroidery, transfers, etc. 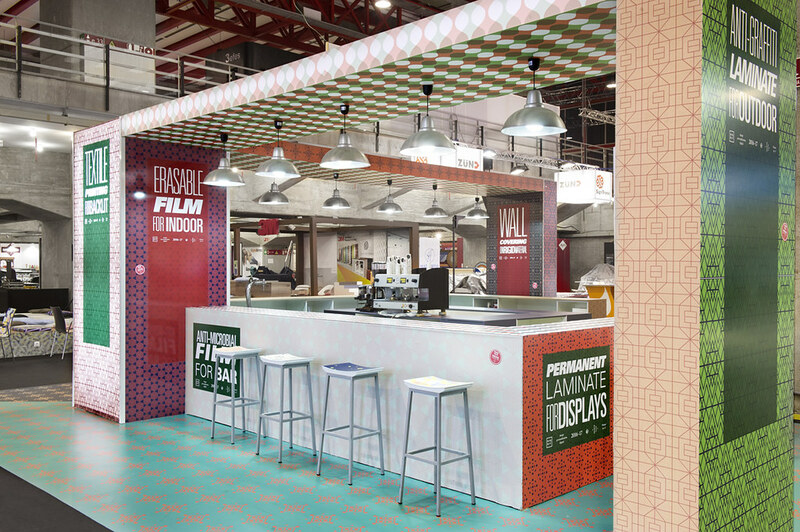 Technical and creative workshops, didactic masterclasses, noteworthy case studies, prospective round tables, inspirational guided tours, C!Print helps shopfitters and interior designers acquire a greater understanding of the potential of decorative printing within interior design. 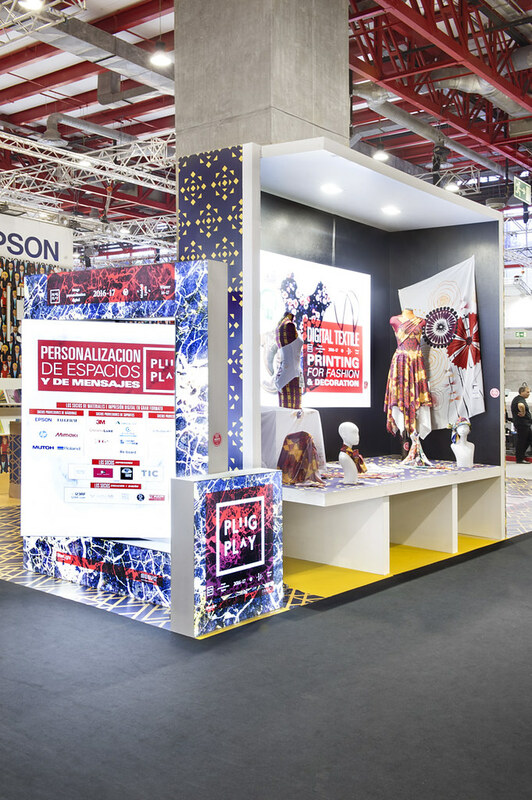 In the demonstration area, you will witness the dazzling advances made with large-format textile printing applied to decoration and creation of unique clothing collections. 3 – Publishing Digital technologies allow decorators to design their own collections and therefore become publishers of their own ranges. Aside from mass production, digital technologies offer new opportunities to independent creatives by giving them access to workshops via on-demand production. 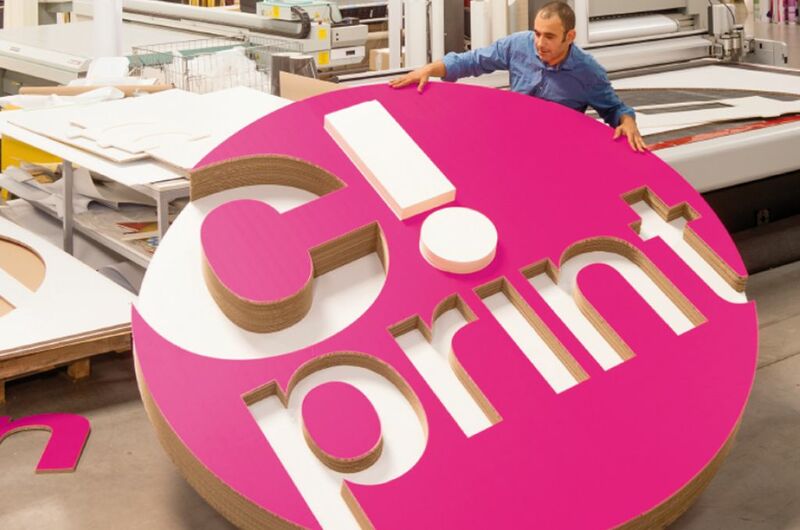 Wallpaper, flooring, crockery, furniture, lighting, printing directly onto a door… everything is possible and can be found at C!Print. Marketing challenges: Easy personalisation and renewal of collections. Proposal of new services to foster greater loyalty among customers and develop new ranges. Technical challenges: Enhanced and continuously improved printing and finishing quality. Greatly improved production speed over recent years. Optimised stock management thanks to the flexibility of new solutions which allow small production runs. Reduced environmental impact (water and energy, wastage during printing tests). 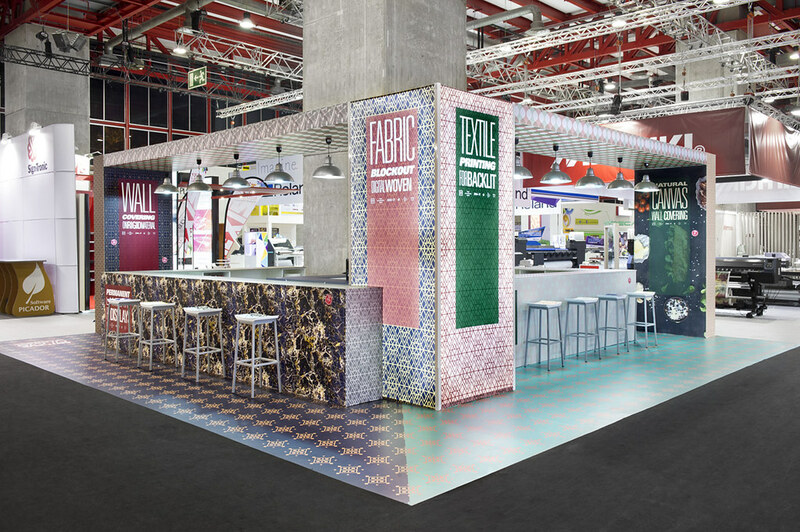 1 – Ephemeral decoration Thanks to digital printing and cutting technologies, decoration projects no longer have to be permanent or semi-permanent, shorter term projects are now also a possibility. The flexibility of production processes and the ease of application mean that designs can be adapted to every context, collection, season or quite simply a person’s individual needs. Technical and creative workshops, didactic masterclasses, noteworthy case studies, prospective round tables, inspirational guided tours: C!Print guides textile industry professionals through a series of innovations and the latest applications.